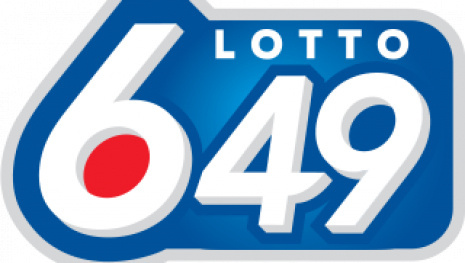 WINNIPEG - A single ticket sold in Ontario claimed the $5 million jackpot in Saturday night's Lotto 649 draw. 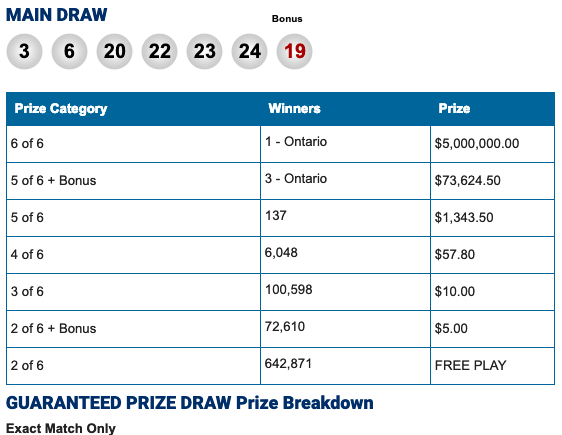 The draw's guaranteed $1 million prize also went to an Ontario ticket holder. 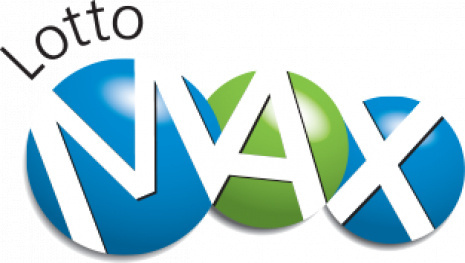 The jackpot for the next Lotto 649 draw on Mar. 27 will again be approximately $5 million. 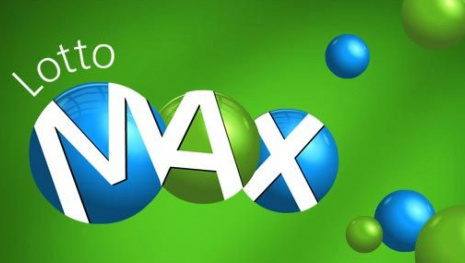 In the event of any discrepancy between this information and the official information of the Western Canadian Lottery Corporation, the latter shall prevail. 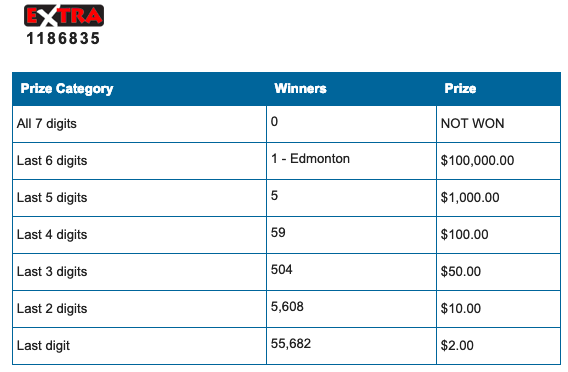 Lotto 649 Winning Numbers for April 13.